Madison, Wisc. (1 August 2017) – For Kelly-Moss Road and Race, Road America isn’t only a driver favorite, but it’s also a team favorite as the squad calls Road America home. The team’s Madison, Wisconsin-based race shop is located just 100 miles southwest of the storied 4-mile road course. And the KMR home track advantage is a big one with the team traditionally running very well there. 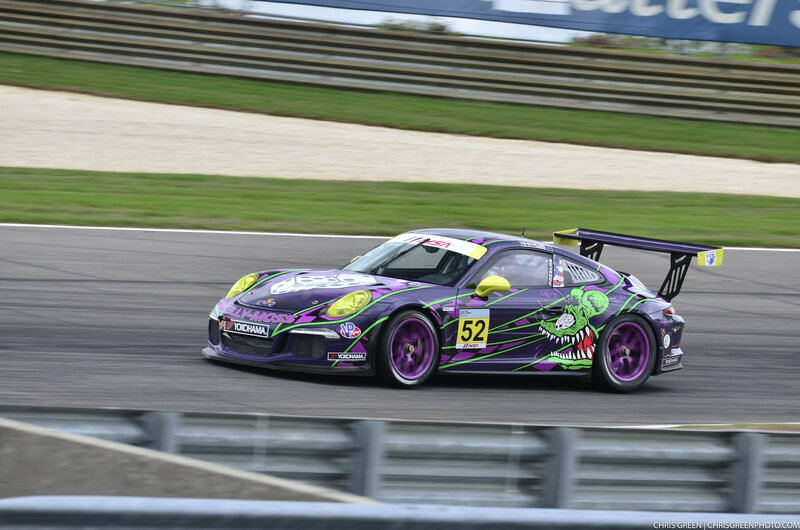 In fact, the team locked out the top-two podium spots in last year’s IMSA Porsche GT3 Cup Challenge USA by Yokohama event with a victory and runner-up result in both races of the double-header. Jesse Lazare took victory in each event with Jake Eidson not far behind in second. Last year’s Road America round marked the first event for Eidson with the KMR organization and the young racer has only improved his race craft and strength behind the wheel ever since, with four wins and eight podiums to his credit. 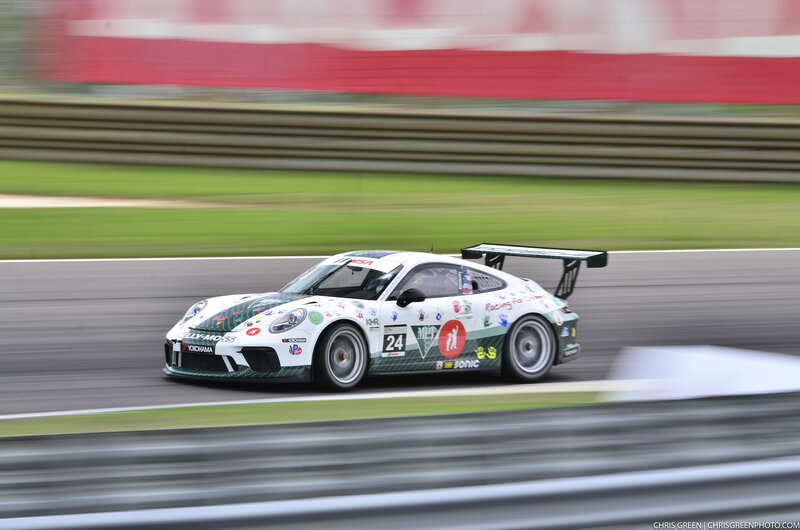 Eidson looks to add to that tally this weekend at Road America in the Platinum category driving the No. 24 Kelly-Moss Road and Race Porsche. Joining Eidson in the Kelly-Moss Road and Race stable is Kurt Fazekas (No. 52 Porsche) and Greg Palmer (No. 44 Copps Industries Porsche) who each run in the Gold class. 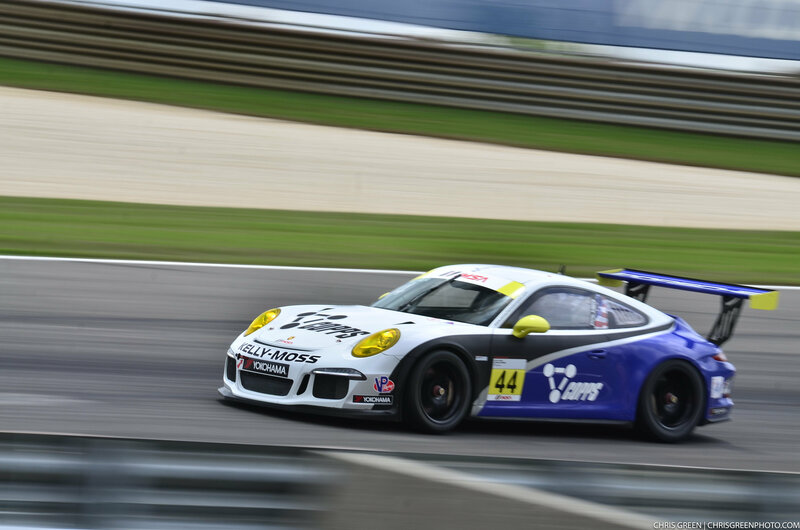 Fazekas has already claimed four podium finishes this year and aims to add to that growing list in this weekend’s Road America double-header event. Palmer scored his season best finish of sixth at both Sebring and Circuit of the Americas and looks to break through for a top-five in front of his family and friends at his home track of Road America. KMR’s fleet of four cars will have three chances at victory this weekend. In addition to the two Road America events, a third race will take place on Friday as a make-up event for the postponed Race 1 from Watkins Glen. KMR Team Owner is eager to get back to racing at Road America. The Road America event begins with a Promoter test day on Thursday. The Watkins Glen make-up race will take place Friday morning, followed by a second practice and qualifying. Road America Race 1 is set for Saturday with Race 2 set for Sunday. 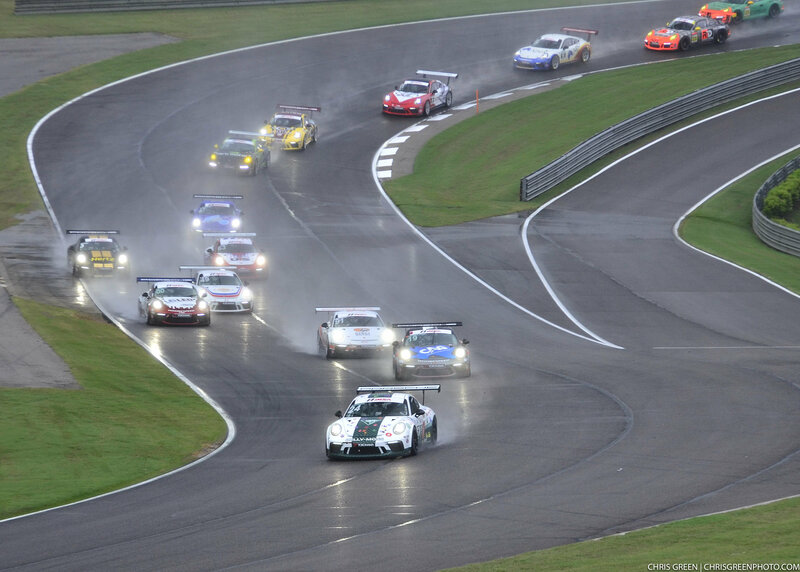 All three races can be viewed at imsa.tv.